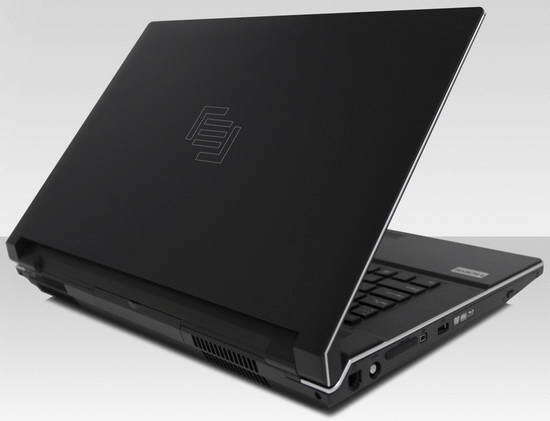 Maingear Inc. recently made the pre-order availabiliy of its all new gaming notebook, named Maingear eX-L 17.The new Maingear eX-L 17 notebook comes pre-loaded with either Windows 7 Home Premium, Professional, or Ultimate (64bit) OS.The notebook comes in for exclusive M.A.R.C. laser etching designs. The all new Maingear eX-L 17 notebook comes equipped with a 17.3-inch Full HD display with a resolution of 1920×1080 pixels and is powered with Intel's latest Core i7/i5 processors.The gaming laptop comes with graphics options including either 1GB ATI Mobility Radeon HD 5870 or 2GB nVidia GeForce GTX 480M graphics card. Maingear eX-L 17 gaming notebook supports up to 8GB DDR3 RAM and up to two HDD/SSD with 1.5TB total capacity for storage data.Other features of the eX-L 17 notebook includes 2 megapixel webcam, Gigabit Ethernet, DVD or Blu-ray drive, Wi-Fi 802.11b/g/n, Bluetooth, HDMI output, and a 7-in-1 card reader. 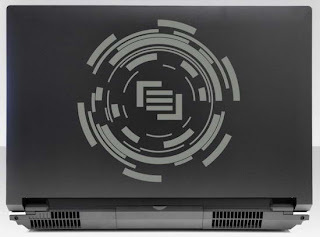 The Maingear eX-L 17 gaming notebook is already available for pre-order with a price tag that starts at $1,900. 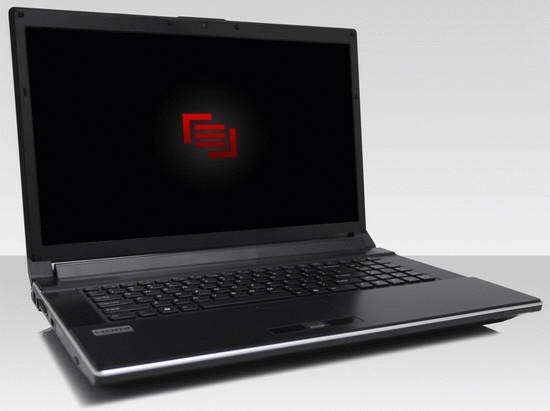 Tags:-17.3-inch notebook, eX-L 17, gaming notebook,Maingear eX-L 17 Gaming Notebook features, Maingear eX-L 17 Gaming Notebook specifications, Maingear eX-L 17 Gaming Notebook availability, Maingear eX-L 17 Gaming Notebook launch, Maingear eX-L 17 Gaming Notebook details, Maingear eX-L 17 Gaming Notebookprice, Maingear eX-L 17 Gaming Notebook price details, Gaming, gaming laptop, gaming notebook, Maingear, Maingear eX-L 17, Notebook.